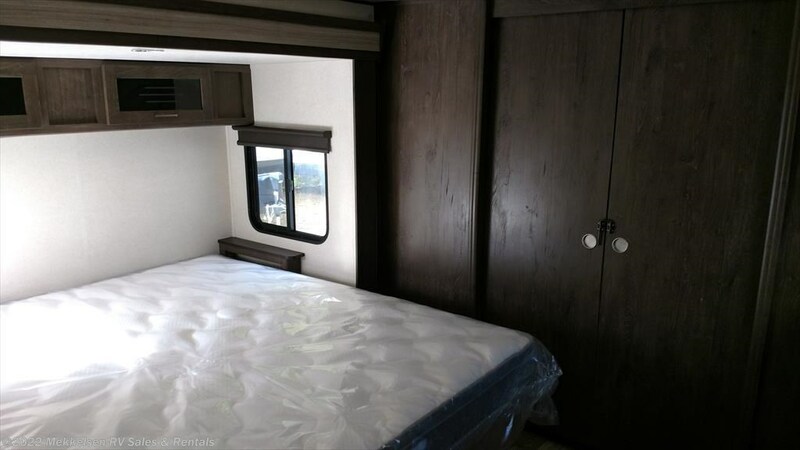 Photos (19) Videos (1) View 360 Tour! 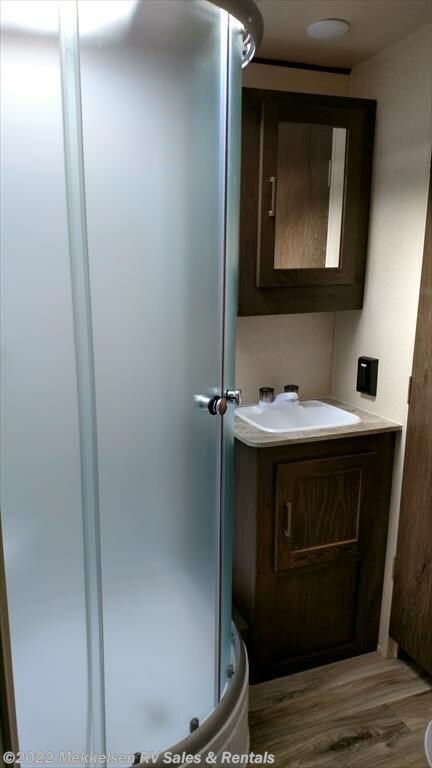 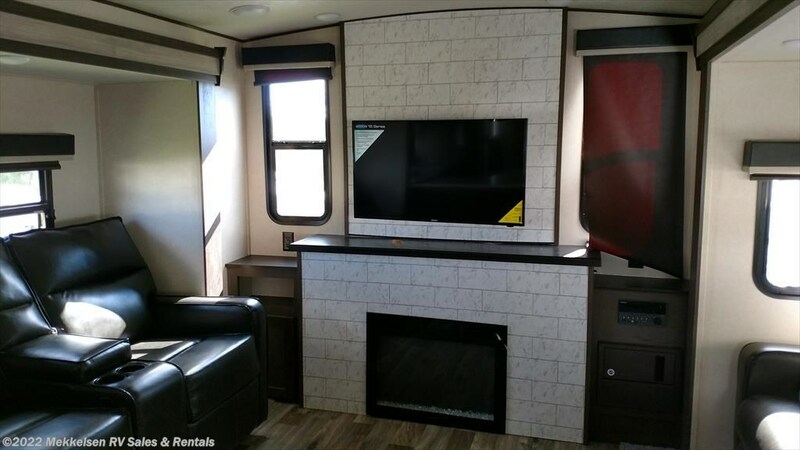 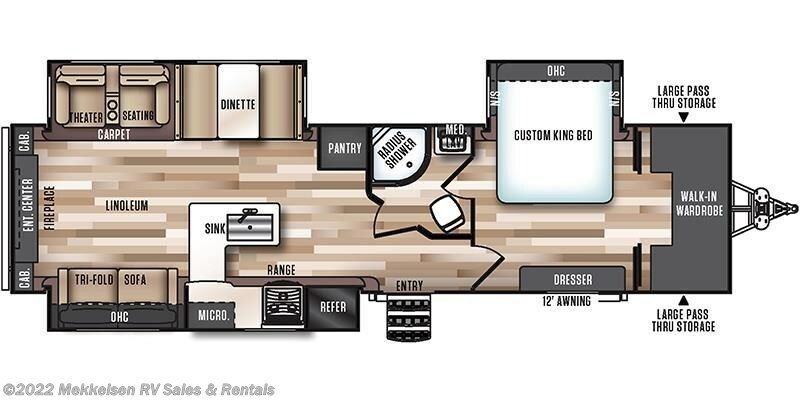 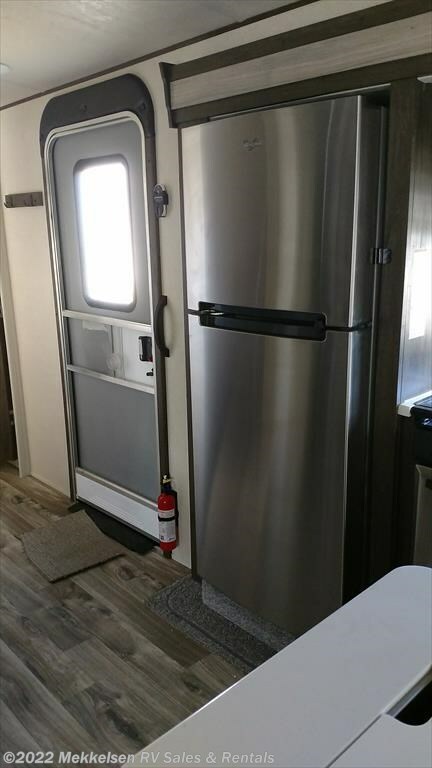 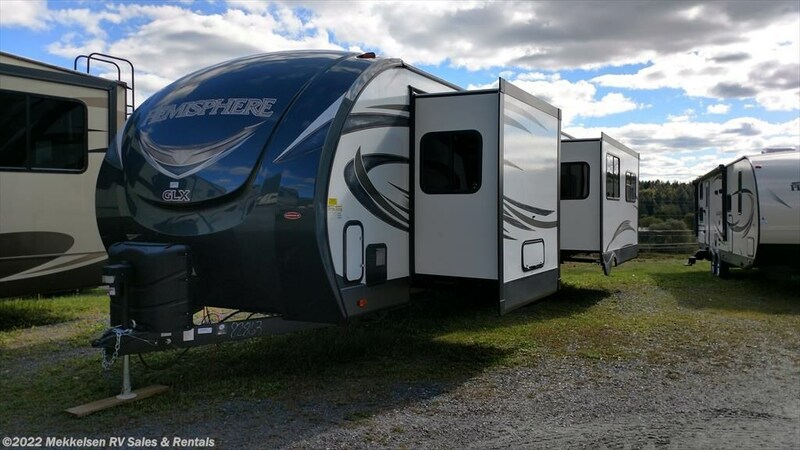 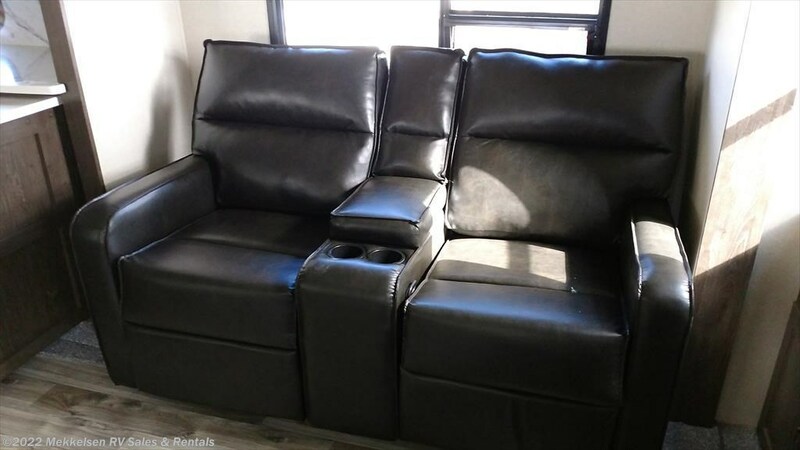 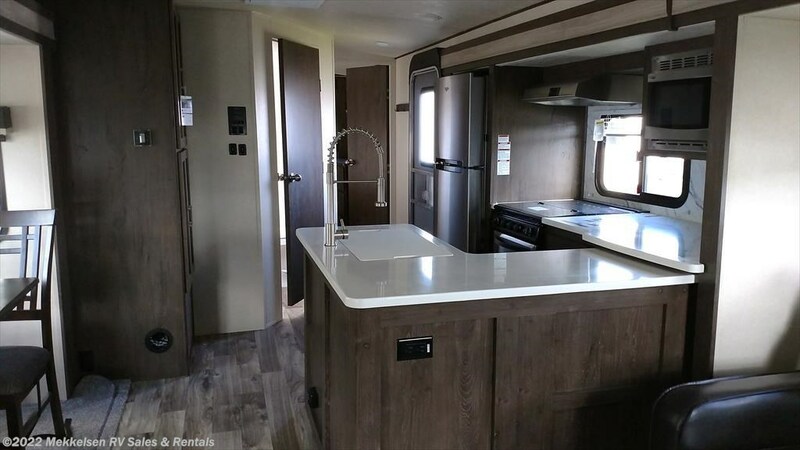 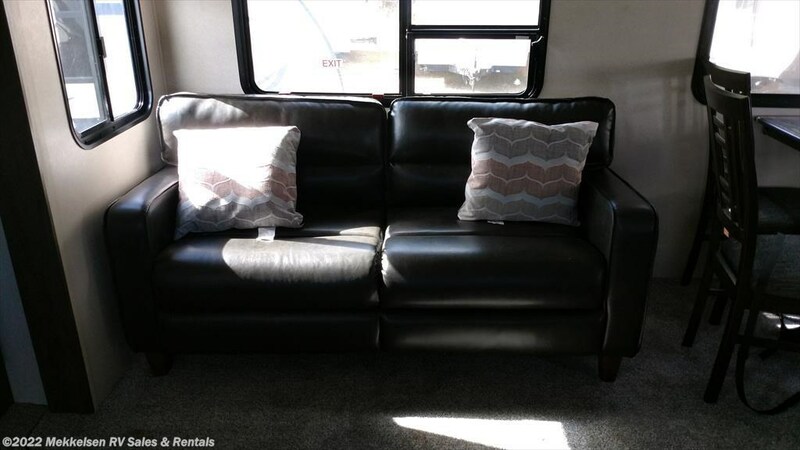 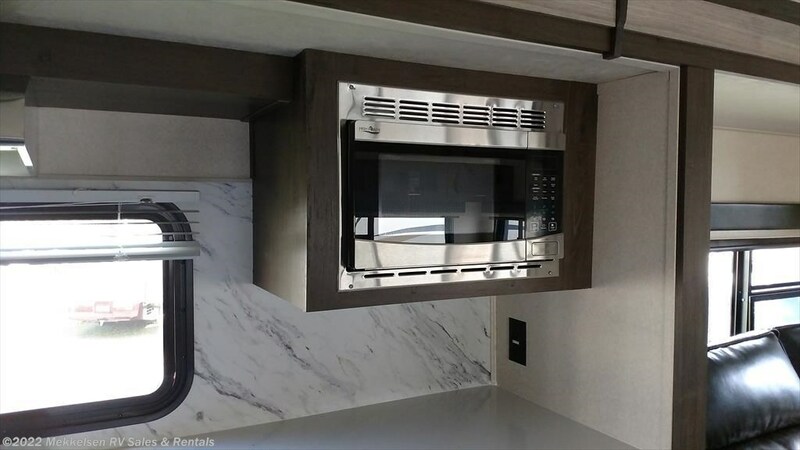 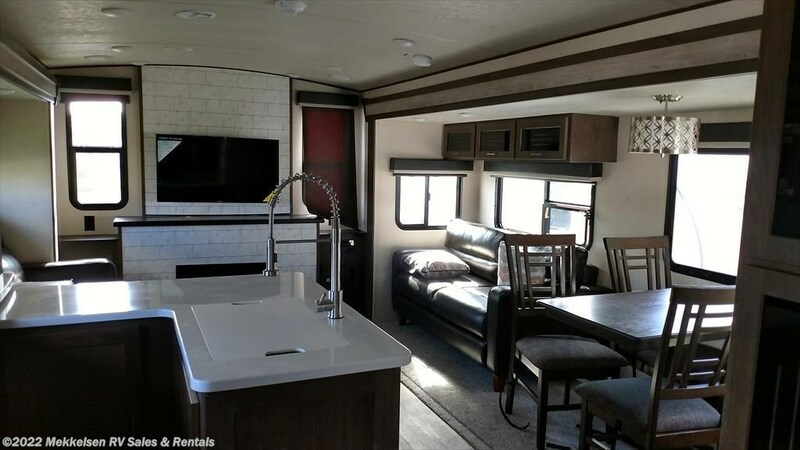 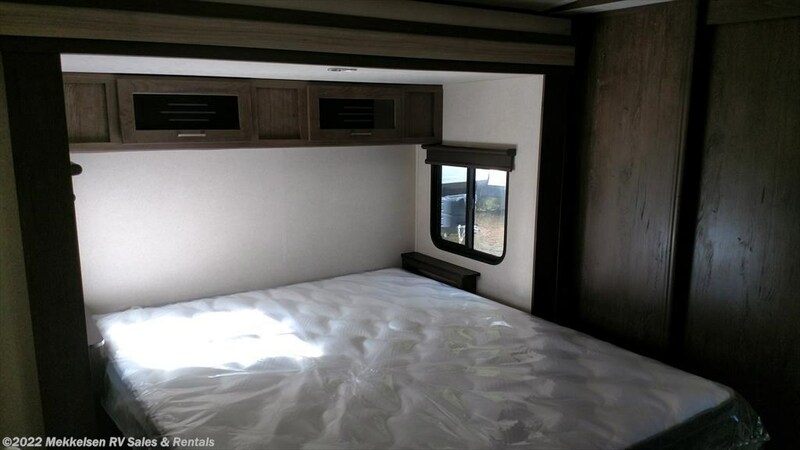 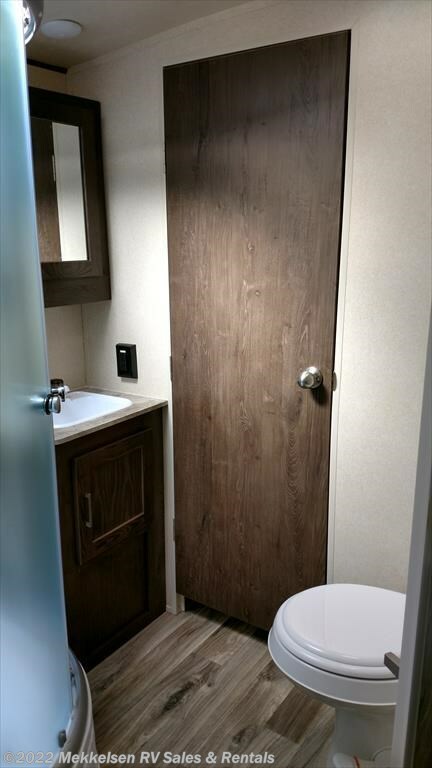 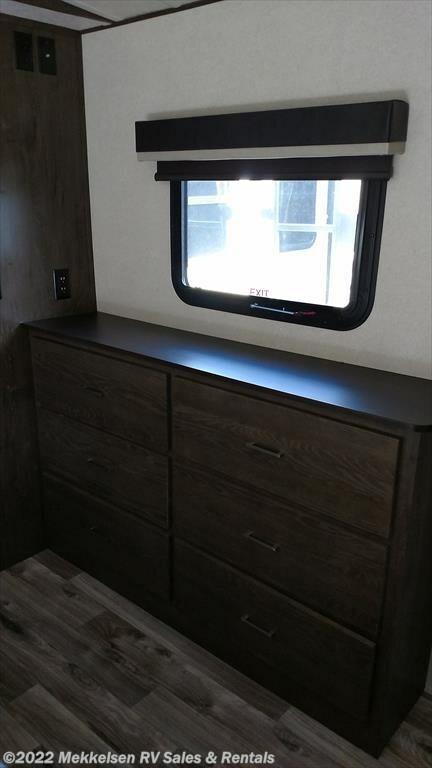 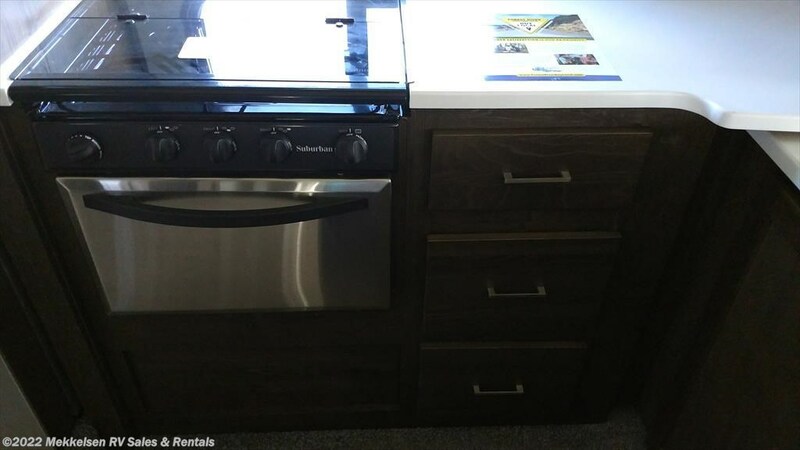 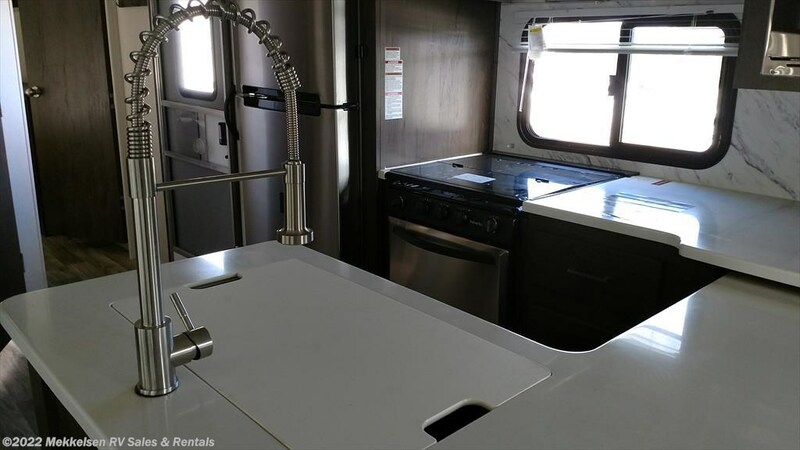 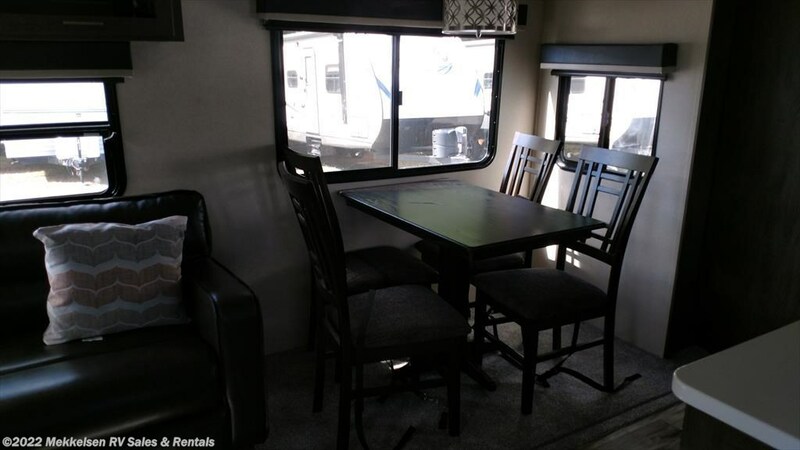 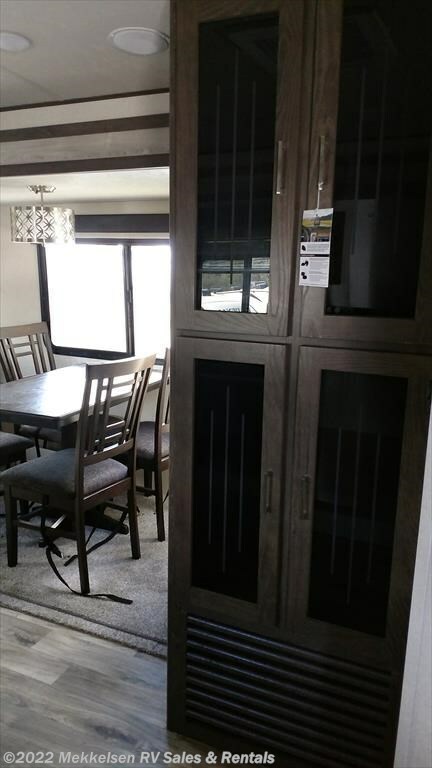 See this Stock # n17083 - 2018 Forest River Salem Hemisphere Lite 326RL GLX on Mekkelsen RV Sales & Rentals! 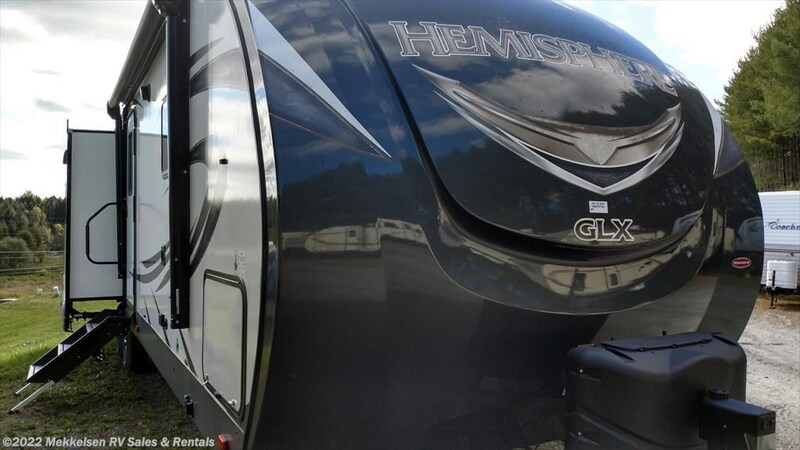 Check out Stock # n17083 - 2018 Forest River Salem Hemisphere Lite 326RL GLX on forestriverrvsource.com!